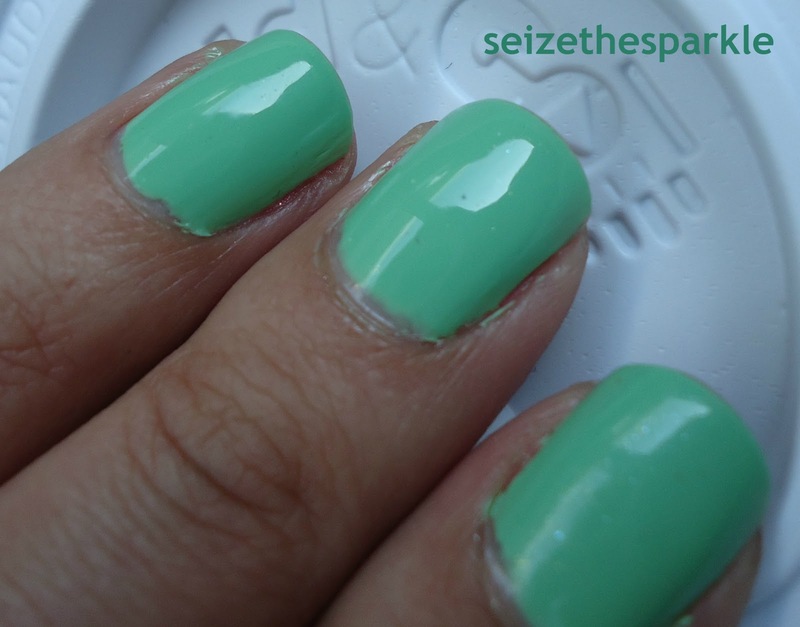 From SinfulColors new Buff to Bright Collection... Welcome to the family, Pistache! I'm not sure what it is about this polish... but I absolutely love it! 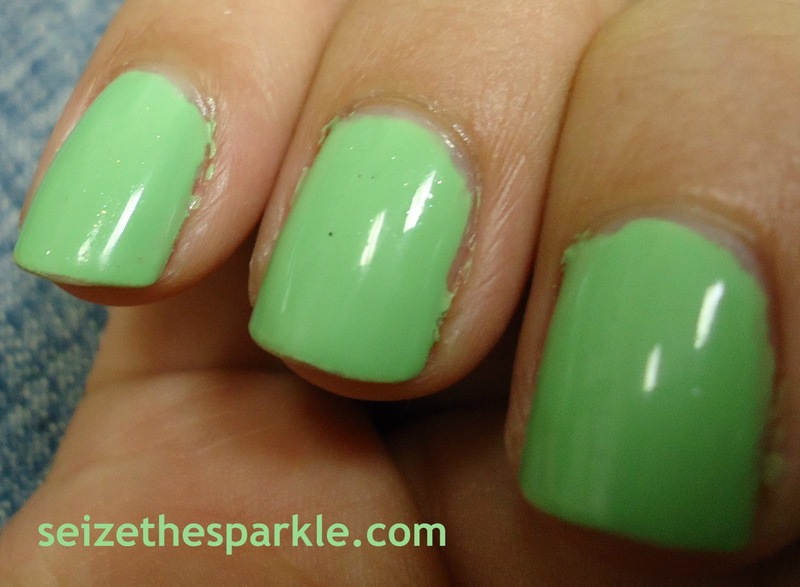 Pistache by SinfulColors is exactly what its name suggests... a pistachio green. 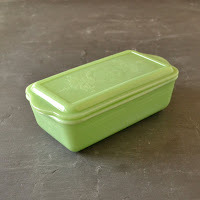 Mint is so trendy right now, and Pistache is a great nod to that trend without overzealously jumping on the bandwagon. 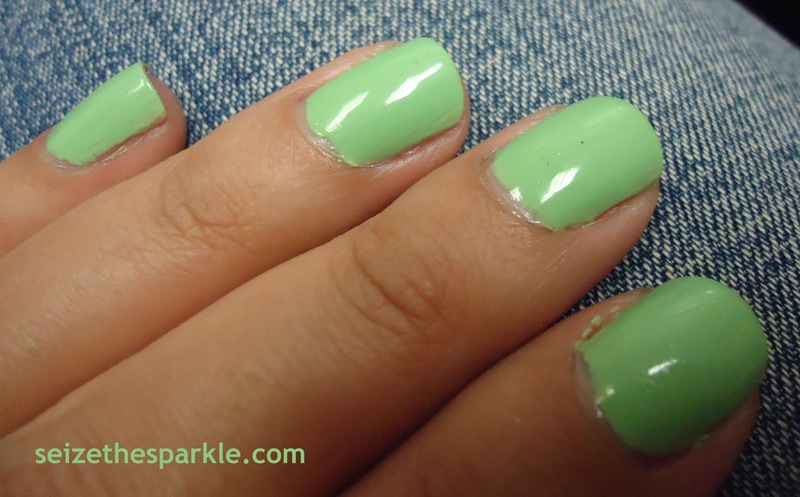 Pistache is an awesome green polish... I love the shade, but unfortunately my camera does not. 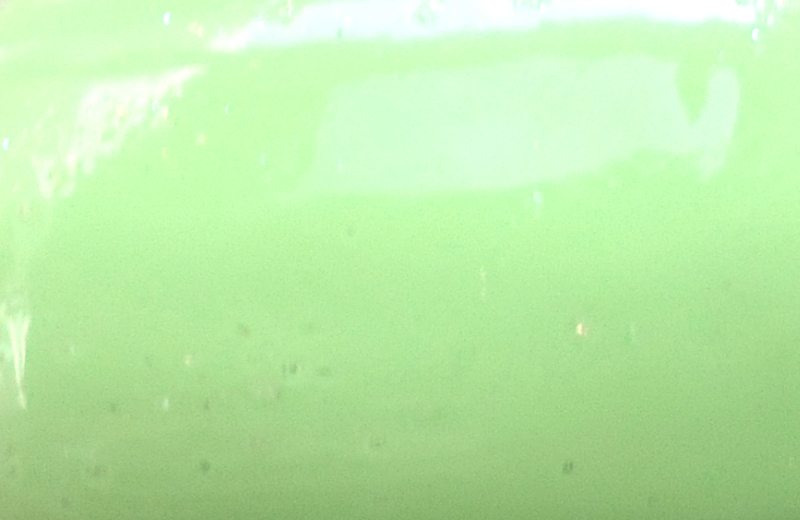 Pistache is a yellow leaning green that just doesn't want to capture correctly. I attempted a color correction on my macro shot, and it's close, but not exact. The Jadite dish below is also a decent color match, so I included it for reference. Be forewarned, Pistache is definitely an opaque cream. 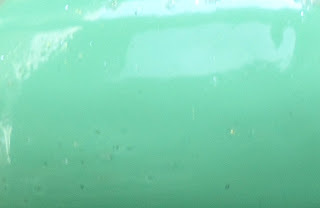 Jadite is a good match for color, but the finish is completely different!!! 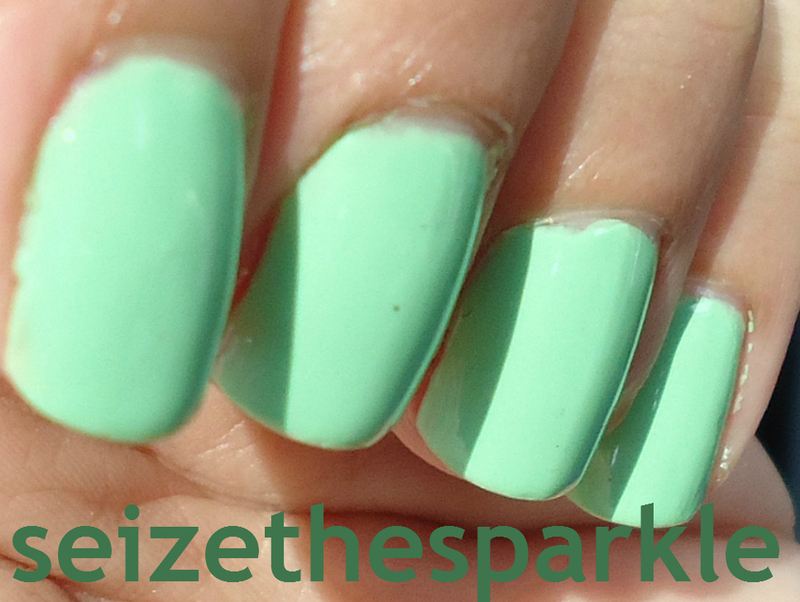 Have you picked up any polishes from the Buff to Bright collection?